Our work uplifts modern environments with simple, well crafted solutions. 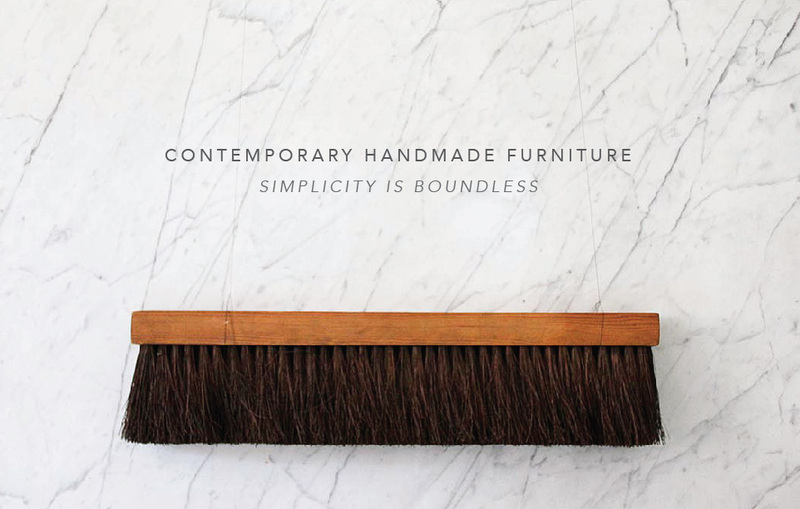 Sourced from nature and made by hand Brush Factory furniture inspires connection, productivity, and peace. We proudly support local suppliers and collaborate with artists, designers, craftsmen and contractors within our community. 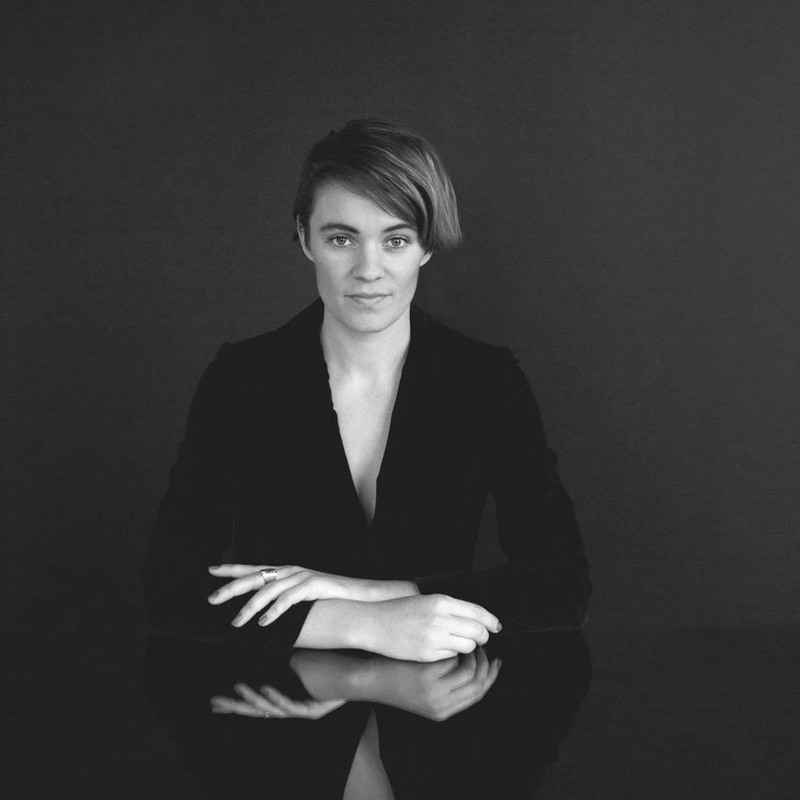 In 2009 founders Hayes Shanesy and Rosie Kovacs fulfilled their dream of establishing their own creative studio. The first years were marked by multidisciplinary experimentation and collaboration. Rosie’s education in fashion design led to sewn goods and garments while Hayes developed his interest in woodworking and mechanics. In 2011 they opened a 365 day pop-up design store featuring small batch Brush Factory labeled collections as well as other young designer's goods. Meanwhile Hayes spent long hours in the wood-shop honing his technique and craftsmanship. As Brush Factory’s reputation for high quality contemporary results grew along with their client list they reinvested in their workshop and expanded their woodworking capabilities. In 2012 they created a collection of home accessories and designer goods as a creative experiment in designing, manufacturing, and marketing products in-house directly to consumers and design boutiques. In 2013 local demand for custom furniture among restaurants, offices, boutiques, and residences grew substantially. And in 2014 Brush Factory outgrew their original shop and moved into a larger more efficient space outfitted with professional equipment, offices, and the opportunity for continued growth. INDUSTRIAL DESIGNER, CABINETMAKER, MOTORCYCLE ENTHUSIAST, OLD TRUCK DRIVER, WALKER, OHIOAN.